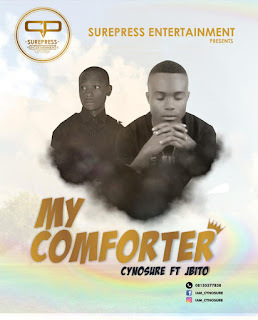 COMFORTER featuring minister JBITO on this heavenly vibe. This song is all about our comforter which is the holy spirit and how he comforts us. 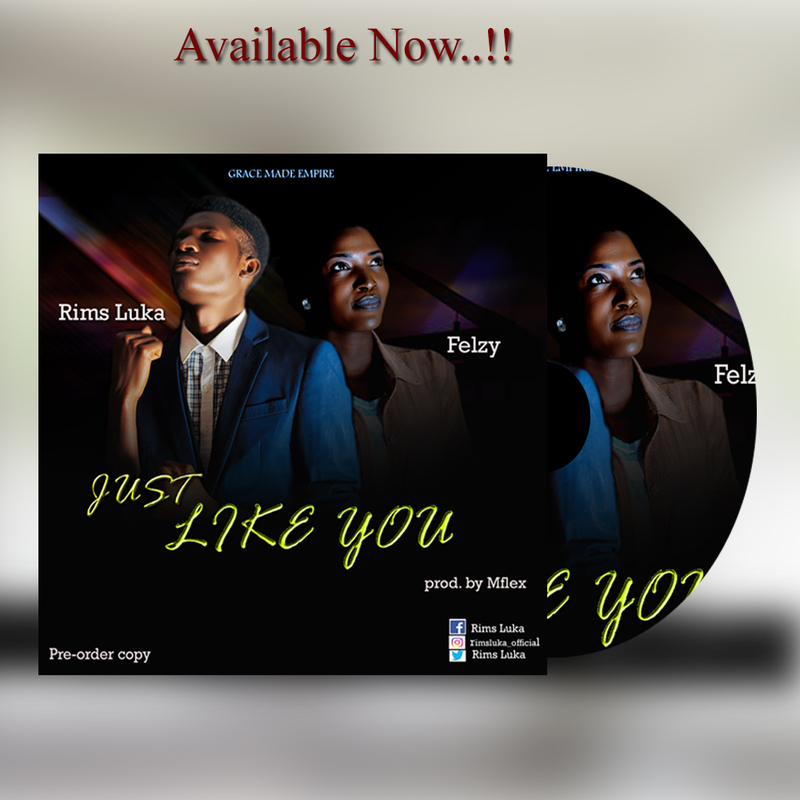 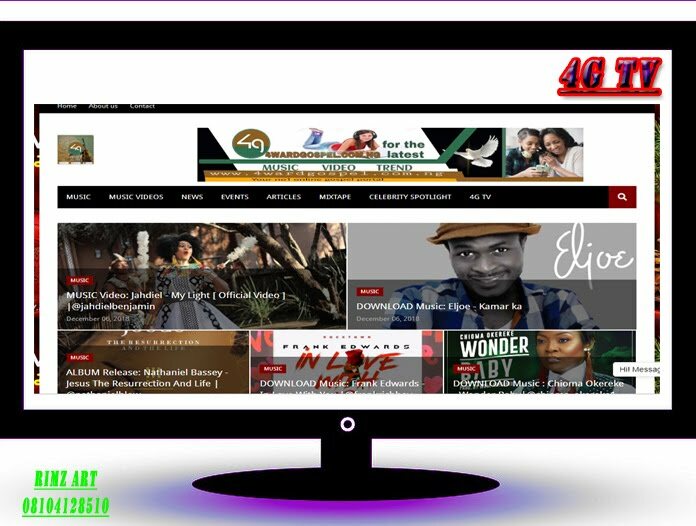 Download, enjoy and be blessed.